Every year into mobile platform, we get one or the other addition. Last year it was selfie craze and this year OEMs have focused more on the importance of battery life, but it looks like at the end of 2016 we will have a dozen of smartphones with dual rear camera setup. For the start we have LG G5, Huawei P9 and Huawei P9 Plus and now the UMI Super is confirmed in leaks to have this camera setup on to the smartphone. And don’t forget that upcoming iPhone 7 variant will have this dual camera setup too. 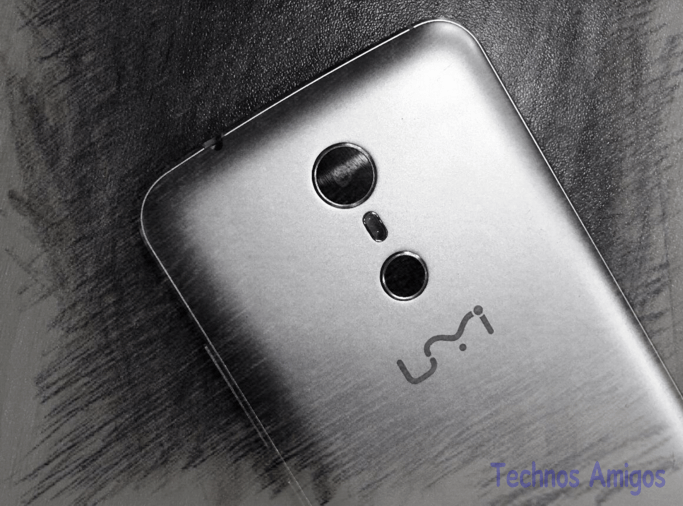 Right now we don’t have much information regarding the UMI Super Specifications but the device does have 4000 mAh battery with front facing touch ID.